I know you shouldn’t judge a book by its cover (as the old saying goes) but I do and I’ll try to do better to not do it. I recently jumped to a conclusion when I saw Sara Shields-Rivard’s (Artemisia) shadowy photograph on the cover of her self-titled EP. She is covered in darkness except for a corner of her face which is glowing in the sunlight. I assumed the music within was going to reflect this cover and be timid and mysterious. But oh, how I was wrong. On Artemisia, a soft pop and r&b release, Shields-Rivard gets right into it. There’s no shy glances or concealing. She reveals and does not allude. She demands and does not ask. On the standout track “Girl,” Shields-Rivard embraces the fact that sexuality is fluid, realizing, “maybe it wasn’t a man I needed, maybe girl, it was you.” She’s at her most confident when she sings this as bright synth dances in the background in celebration. Later, on “Reverie (Not My Boy),” she battles with the temptation to be with an absentee person. The track starts off with Shields-Rivard sounding sad because they are not together but by song’s end, energized by an emotive string section, she joyously states the repeated phrase, “No, you’re not my boy,” in a different light. “Lost” is a quick flash of blinding love. Alongside simple but thoughtfully placed keyboard chords, Shields-Rivard tries to reject love but fumbles and then fails. She sings,”I didn’t want to fall in love with you until you fucked that up” and then the song abruptly ends because there’s nothing else to say. 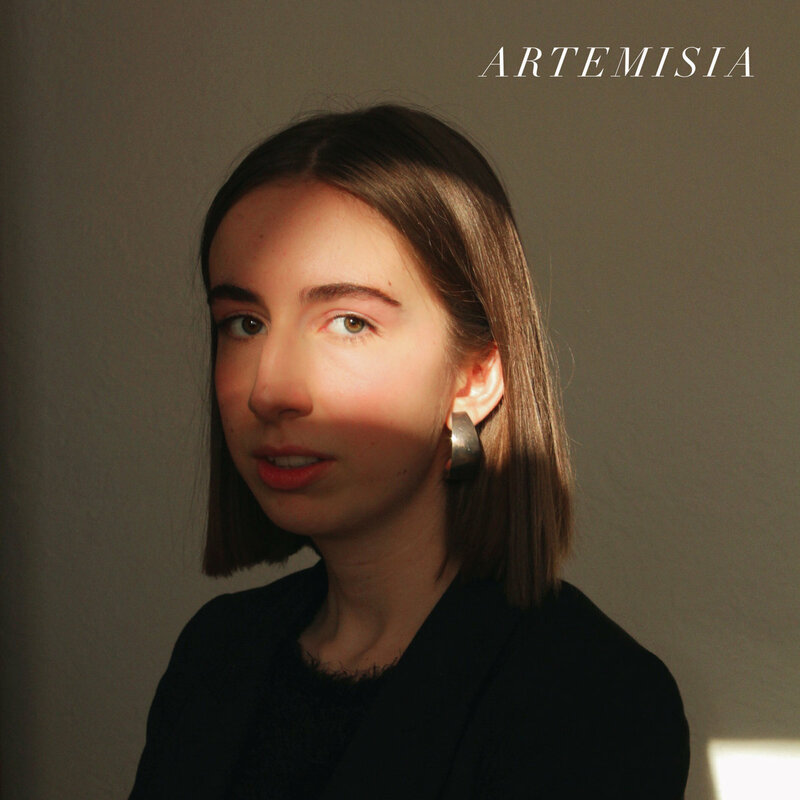 Artemisia ends on a cinematic note with “Something Like Us.” The delicate piano melody and reappearance of the strings are paired with lyrics about an eager love that’s balancing precariously. This song is full of love, and just like the EP as a whole, is brimming with courage.